In order to prevail of our treasure just click on the headings in the blue banner above. We are we sailing to in 2019? 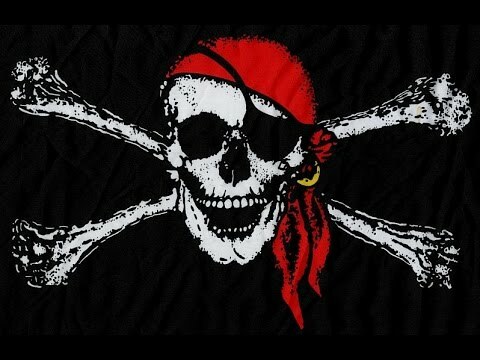 "We are we sailing to in 2019" be your Pirate cry! 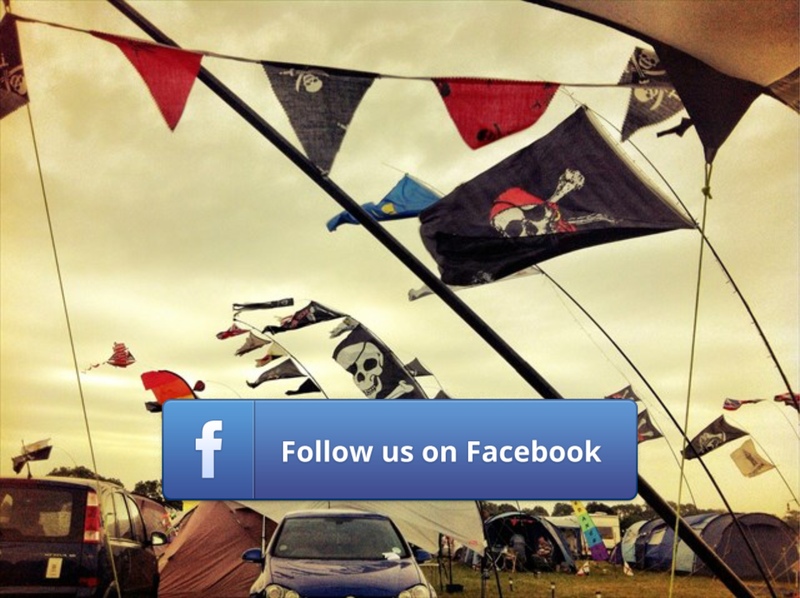 Fear not me hearties just cast your eyes upon this new fangled media for a Crow's nest view. 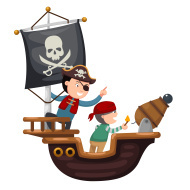 A curse on you if you divulge our new location to anyone except other Pirates…arrr!